Get In Touch With Us Below For Your Free Quote! You can be assured of a professional job at a competitive price every time you hire from us. 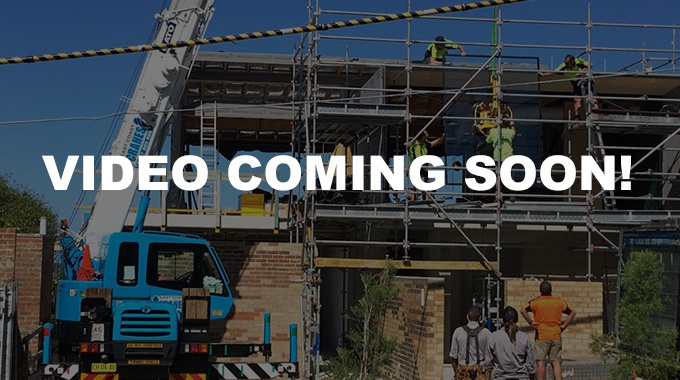 Centrally located on the Northern Beaches, you can rest easy knowing we are only a stones throw away from your job site. Our team are extremely knowledgeable and have a wealth of experience in the crane industry. Take a look at ‘East Coast Crane Services’ in action. 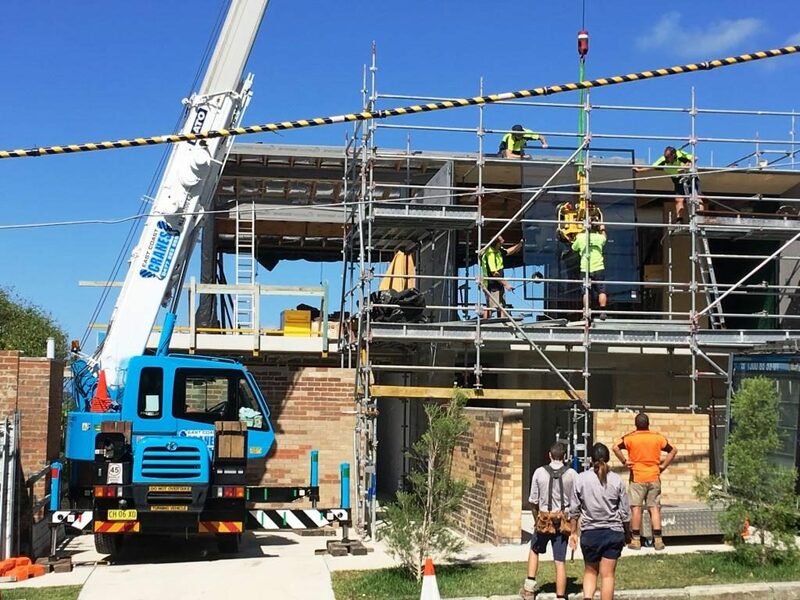 East Coast Crane Services – Crane Hire Northern Beaches are the tight access specialists when it comes to crane work. 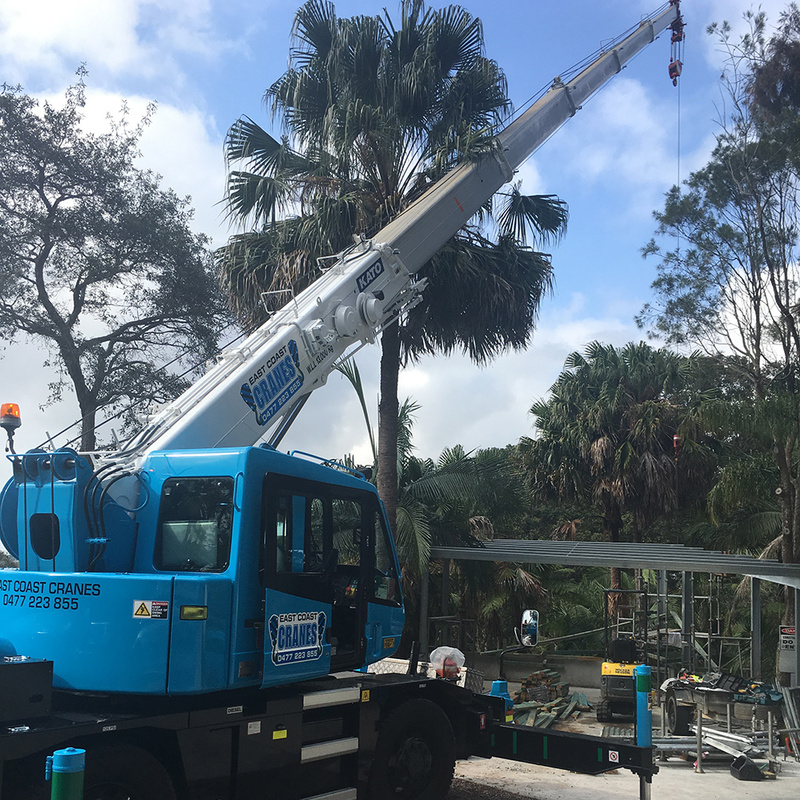 With over 35 years in the crane hire industry, we are the best at what we do.